I woke up early at 6 o'clock, mainly because I usually like to have a healthy breakfast with an extra amount of calories, that is I eat a lot during this meal. Secondly my train departed at 7:58 and considering that my home-stay family is far from Eastbourne Railway Station, about 35 minutes on foot, I needed some amount of time. In Eastbourne it was raining so I decided to put inside my briefcase an umbrella and a raincoat, finally I went to the station. At the station I found another 4 students of my School so I felt quite relaxed: I was not alone! We arrived at London Victoria Station at 9:40, on time to meet Tom Bennett, our Discovery Tours leader, then our London Tour could begin. It was a tour on foot and after I went out of the London Station I discovered a terrible thing: very cold weather. After that, I realized I had left my scarf in the suitcase, a big mistake for my neck! 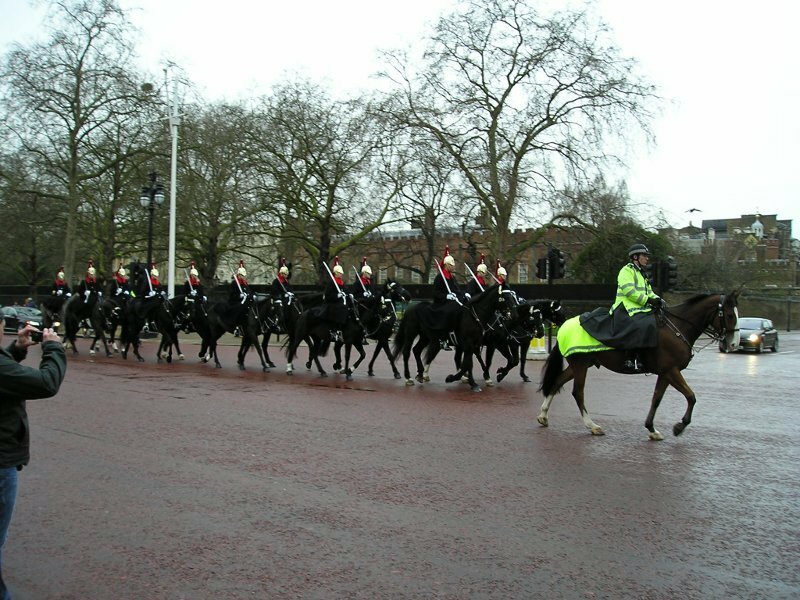 Well, in the morning we saw Buckingham Palace and along The Mall two characteristic military parades, both riding horses. Following the passage of horses there was a road cleaning machine, washing the gifts released from these animals. In Italy we have to wait some time or the rain for a similar service! Then we arrived at Trafalgar Square and Tom gave us a break of an hour. 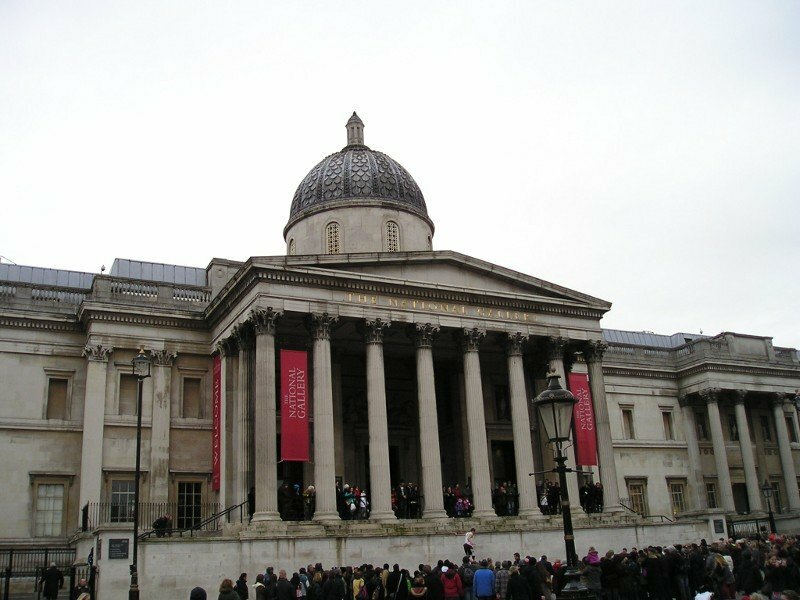 In this time I visited very quickly the National Gallery Museum (at last a warm place) then I ate my packed lunch prepared lovingly by my home-stay family. In the afternoon we saw Downing Street, the Houses of Parliament and Big Ben. Actually it was impossible to see Big Ben from the outside, because it is a big cracked bell. 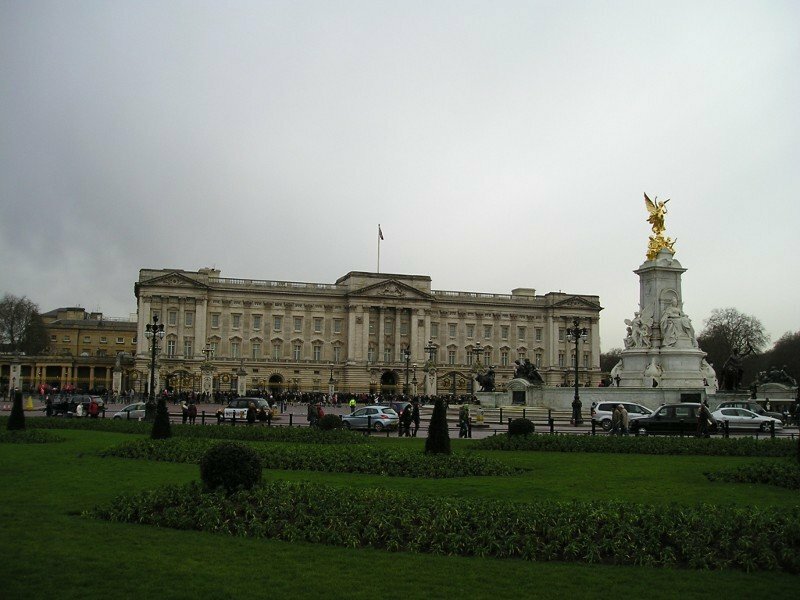 The correct name of this building is The Elizabeth Tower. 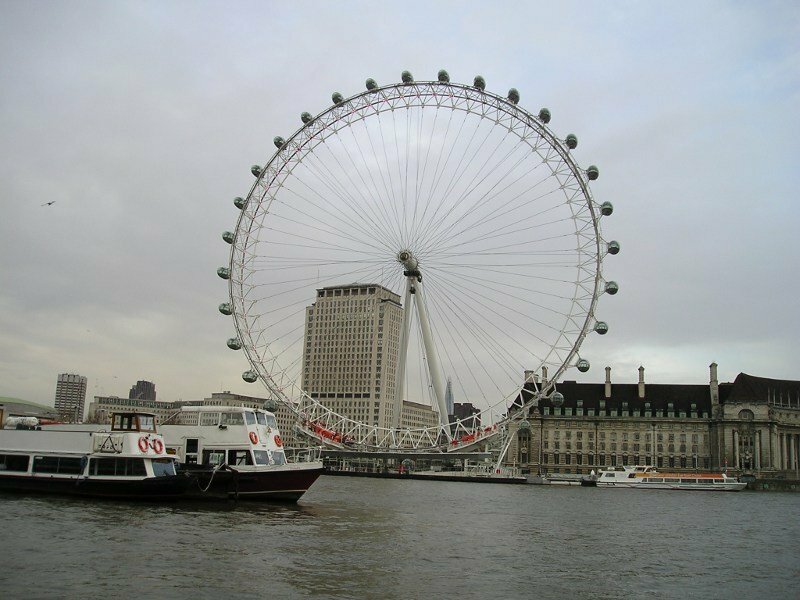 The tour was over here, but we decided to continue, taking a River Cruise on the Thames. Once we arrived at the ticket office, we discovered a problem: the water level of the Thames had been rising in the morning, so most rides were canceled, specially for the tall boats. No problem, we waited for half an hour and then we set out. Fortunately this boat had a coffee shop and a hot area with big windows, Carmen Maria offered us a glass of mulled wine to warm us up. 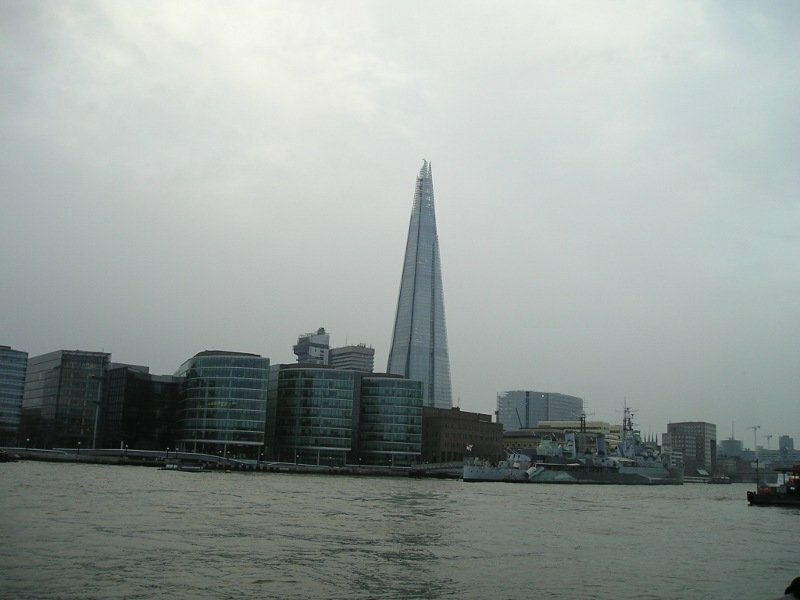 From here, we saw the London Eye and other interesting buildings. I could see the Sharp, the tallest building in the European Union (about 300 meters tall), designed by Renzo Piano a famous Italian architect. 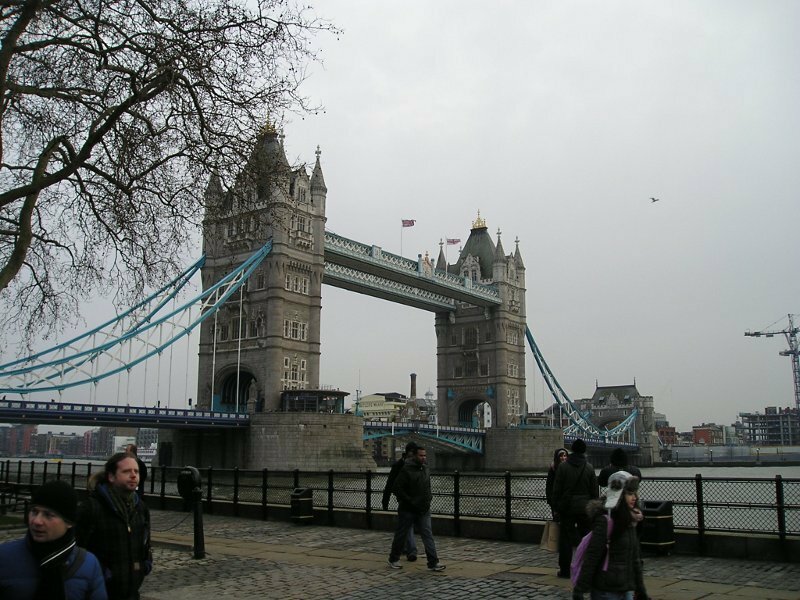 The ride was over near Tower Bridge, another famous and historical construction in London, the only Bascule bridge on the river. Then we came back to Eastbourne firstly by tube, then by train and finally everyone on foot to one's accommodation. In my case a hot shower was awaiting me!